Only entries received between noon (GMT) Thursday 7th March 2012 and 5pm (GMT) Monday 11th March 2013 will be entered into the draw. Vax has a “Factory” clearance sale. 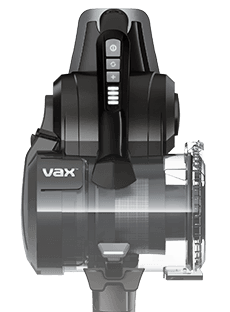 Gain entry to vaxsale.co.uk with password STAFFSALE2013 and get up to 80% off vacuum cleaners, carpet washers, steam machines and solutions. www.vaxsale.co.uk. There is one first prize of £150 of Love2Shop high street vouchers to be won on Facebook or Twitter.